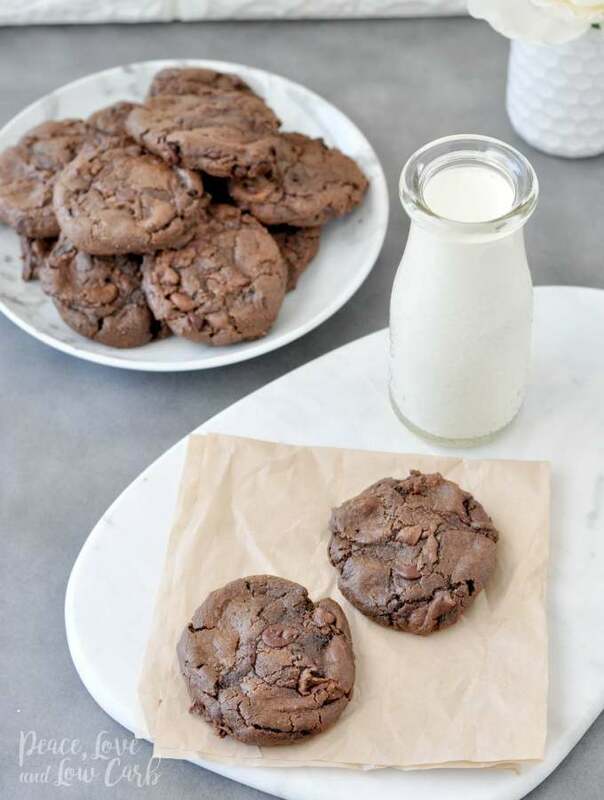 Perfect for school functions, holiday cookie exchanges, or just plain baking for fun, these keto cookie recipes will satisfy your sweet tooth in no time. 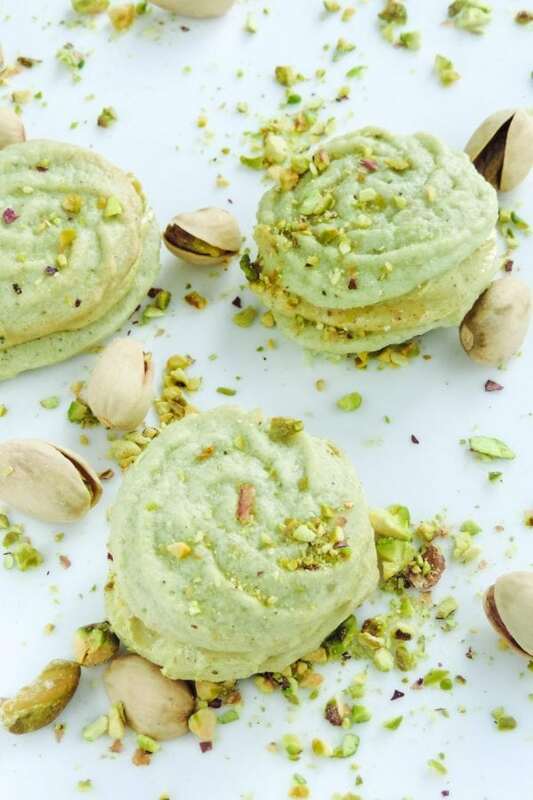 Who doesn’t love a good low carb cookie? I know I sure do. It can be really easy to give in to temptations around the holidays. Office parties, school functions, the average day at work… around the holidays, there just seems to be sweets everywhere. Why to spend a Saturday in the kitchen with family and friends and have your own holiday bake off. 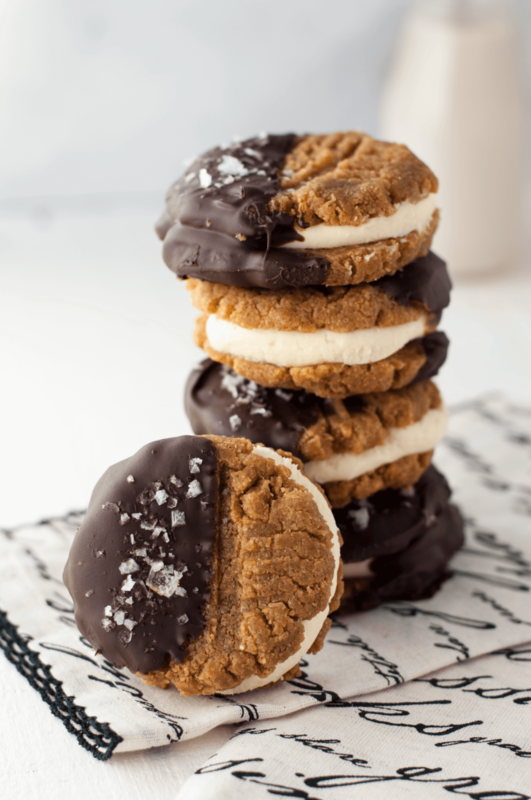 Make multiple batches of low carb cookies for your local cookie exchange. 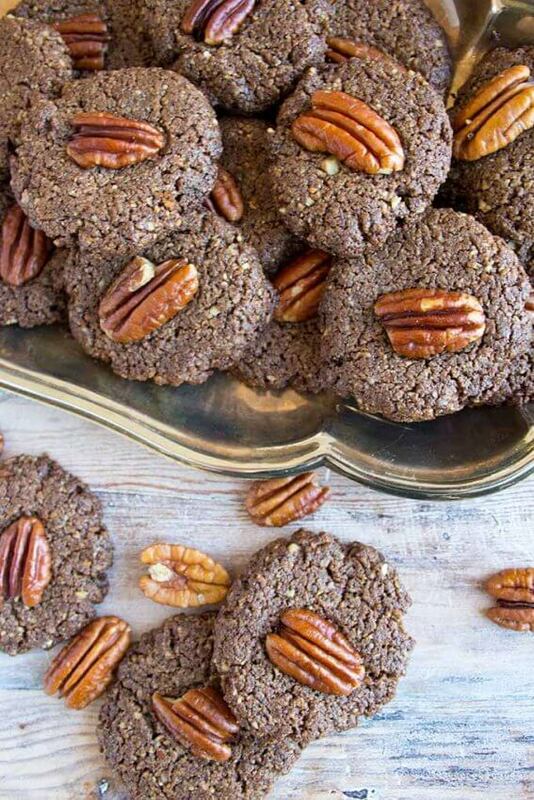 Better yet, start your own low carb cookie exchange. 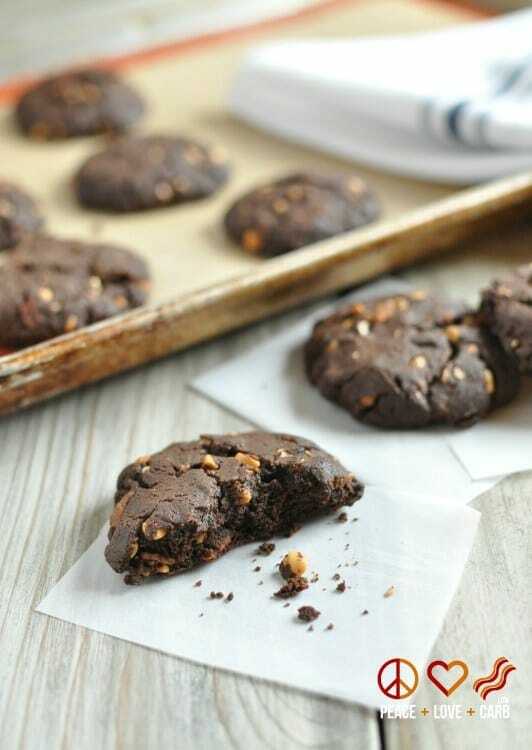 With these 30 keto cookie recipes, you can literally have your cookie and eat it too. 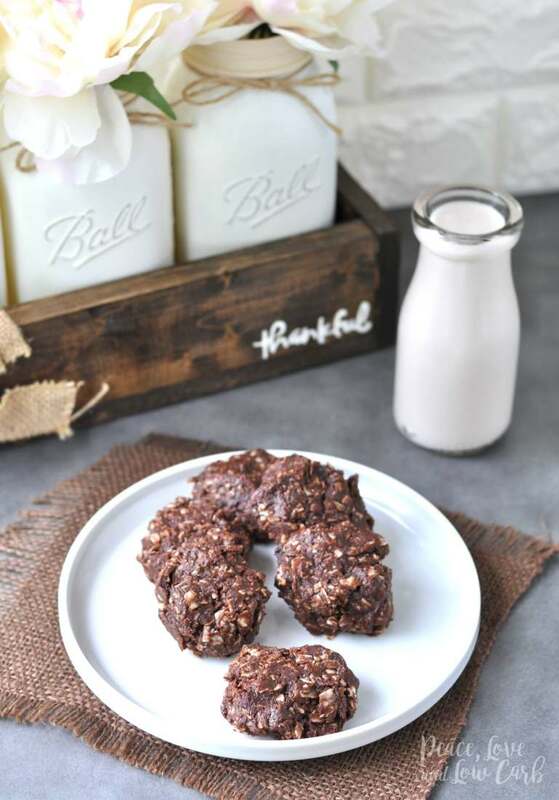 With recipes like Flourless Double Chocolate Chewy Keto Cookies, Low Carb Lemon Sugar Cookies, Coconut Flour Cookies, and Low Carb Macaroons, you won’t feel the need to reach for a high carb, sugary treat. 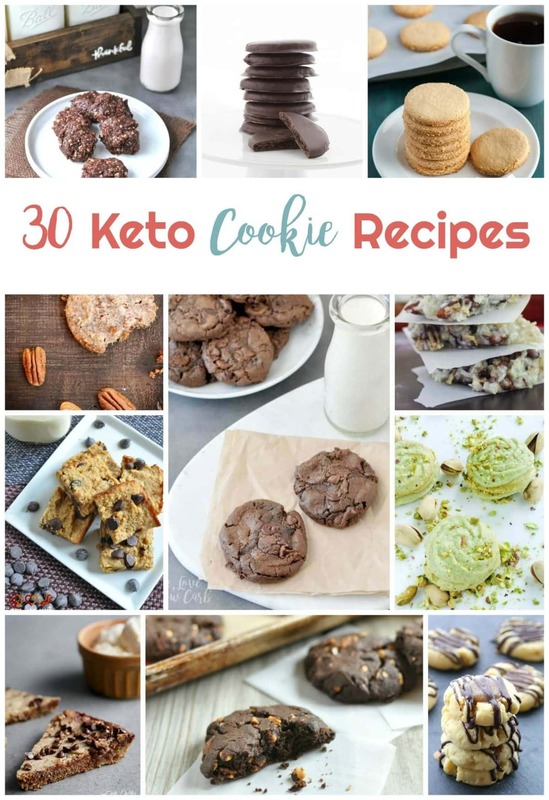 Do you have a favorite keto cookie recipe? I’d love to hear about it. Low Carb Lemon Sugar Cookies | That’s Low Carb?! 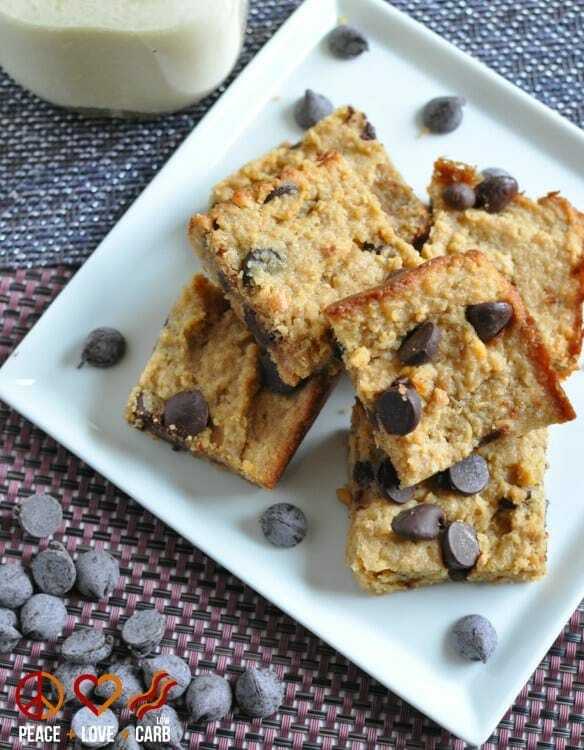 Thanks for including my butter cookie energy bites! I’ll be sure to share!